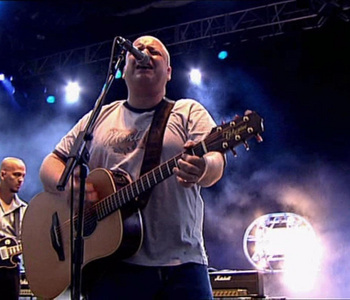 Quietus favourites the Pixies have confirmed they will play two UK dates this June. Frank Black and co will perform at The Troxy on June 3 and 4. And to read a Quietus interview with Frank Black, click here.